Spend a semester immersed in missions at an Engage site around the world or in the U.S. while continuing your studies online through a college of your choice. This is a great way to learn language, culture and ministry. Spend one to two years on the field with Engage and know what it means to live missionally. 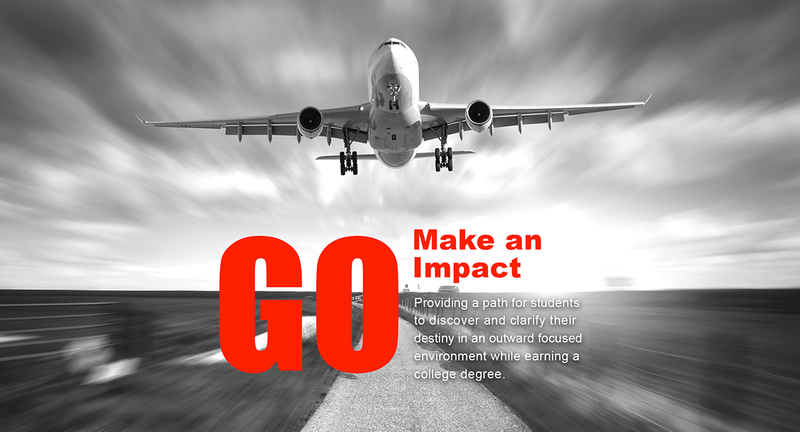 Serve in your field of interest while earning a degree. Many students sense the call of God on their life. We believe the best way to clarify that call is to go and do the work of that calling. The Summer Internship is perfect for students who are looking to make their summer count and get an introduction to what living outwardly focused is all about.